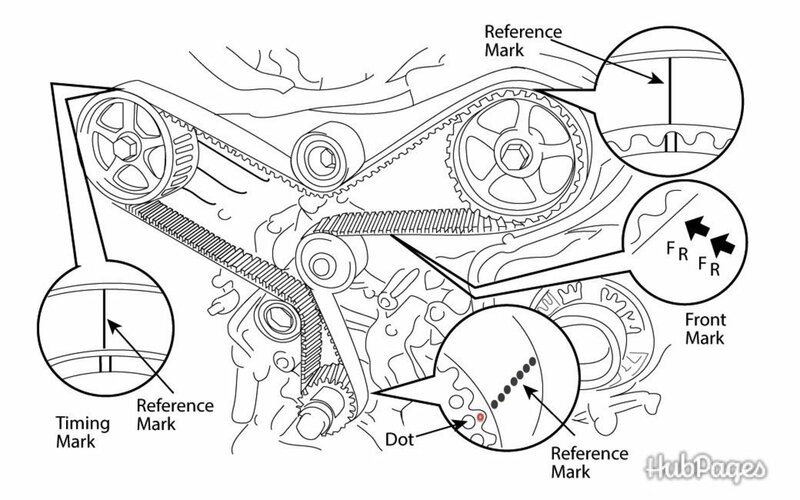 This article will address the most common error or "fault" codes that trigger the illumination of the "Check Engine" light on the four-cylinder Camry. All modern automobile engines are managed by an on-board computer, commonly called an Electronic Control Module (ECM) or Powertrain Control Module (PCM). The PCM controls both the engine and the transmission. It generates the error codes or fault codes we talk about here. 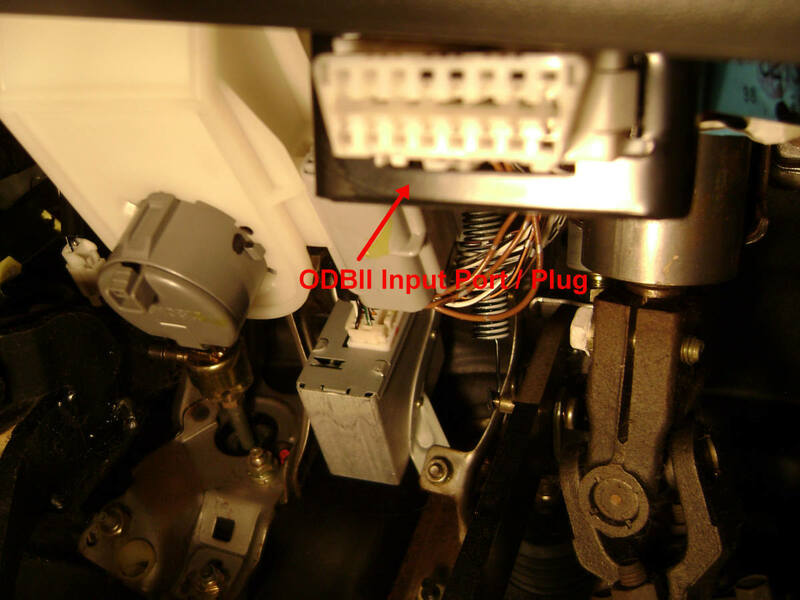 Electrical inputs go to the PCM from sensors located throughout the engine compartment. The PCM processes the inputs (in milliseconds) and sends electrical signals (voltage) to electronically controlled valves and relays to make the engine behave in a predictable manner. When all of these engine control devices are working in harmony with the PCM, the fuel economy, emissions and overall drive-ability of the Camry perform at optimum levels. When the PCM expects electrical input signals from the sensors but doesn't receive them, doesn't receive them fast enough, or doesn't receive them in the voltage range it expects, the PCM generates a fault code and stores it. 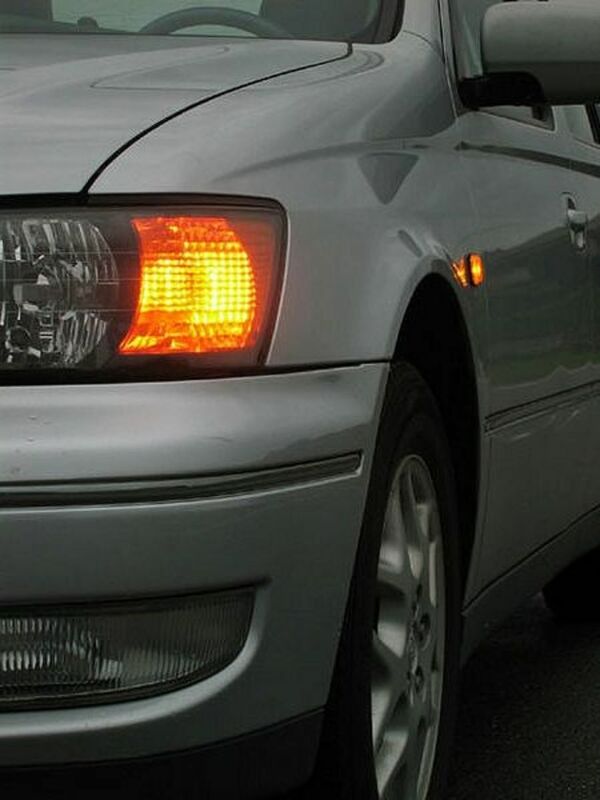 The yellow "Check Engine" light comes on to inform the driver of the Camry about the fault. If multiple output sensors fail, the various fault codes will accumulate in the PCM until the problem has been identified and fixed and the fault code(s) erased. Besides sensor failures, the failure of input control valves and relays (which get PCM instruction data via electrical current) will generate fault codes as well. There are both generic and vehicle-specific fault codes. Generic fault codes are common to all vehicles that use the OBDII (On-board Diagnosis Version II) system based on SAE (Society of Automotive Engineers) and Federal EPA standards. Vehicle-specific codes are additional codes added by the auto manufacturer to address specific vehicle functions not common with other vehicle makes and models. 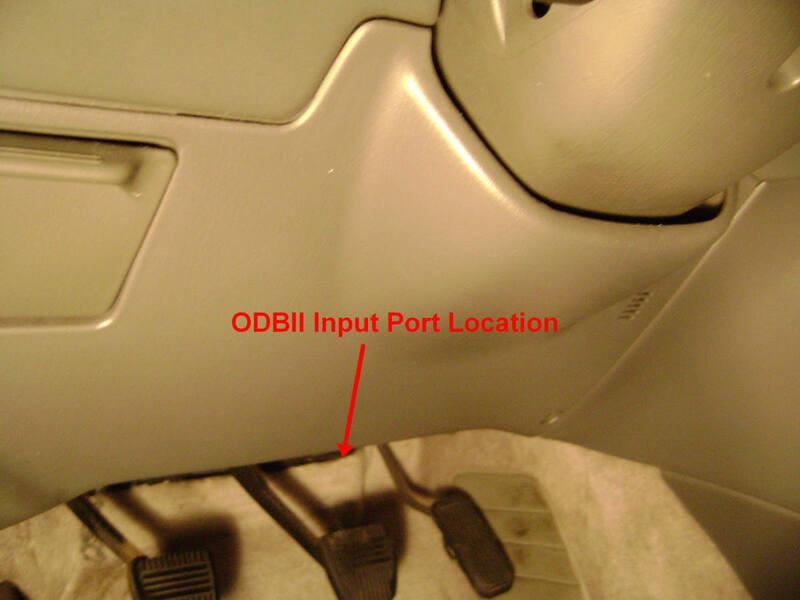 ODBII Interface Port Location underneath the panel below the steering column. The fault codes generated by the OBDII only indicate possibilities: a possible problem or set of problems that requires attention. To identify a specific cause, in the absence of some expensive analysis tools, may require component testing as well as trial and error. Some repair facilities, including dealerships, take the "shotgun" approach—which is to replace every possible item that may have caused the fault code to go on. Their focus is to avoid revisiting the problem and having to deal with you, the customer, more than once. In other words, why spend two hours identifying a problem whose solution might require merely cleaning a part, or replacing a $10 part? However, some of these parts can cost hundreds of dollars. These are the most common types of fault codes have encountered with the Camry, along with their remedies. In this list, X = a number from 0 through 9. P013X and/or P015X with P113X: The O2 sensor (Oxygen) or Air/Fuel sensor (California emission cars) has gone bad. 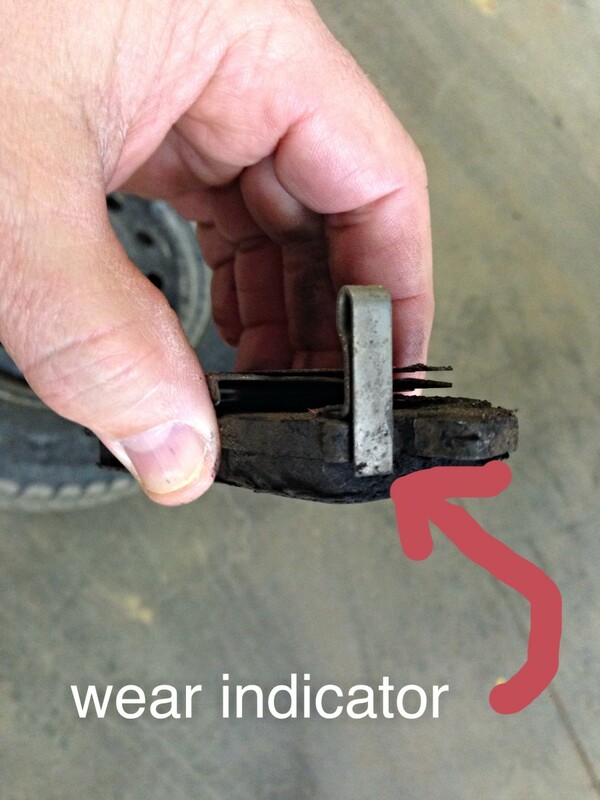 O2 sensors are wear items and do not last forever. They usually go bad approaching 80,000 miles. Just buy a new one and replace it. They can't be cleaned. Going a few months without replacement runs the risk of destroying the catalytic converter. When the ECM gets a weak or inconsistent signal from the upstream 02 sensor (the one before the catalytic conveter), the ECM will send an "enrich fuel" signal command to the fuel injectors so that an overly lean air/fuel mixture won't overheat the engine. Fuel economy will significantly deteriorate. And when the combustion exhaust gases containing unburned fuel pass into the catalytic converter, the converter will overheat in the process of continuously burning combustible pollutants. In time the converter will burn out. When buying a new 02 or Air/Fuel sensor, get Denso or NGK. Bosch sensors don't seem to work well in Hondas only last a couple of years with Toyotas. The warranty period for most electronic components is 90 days to 1 year. 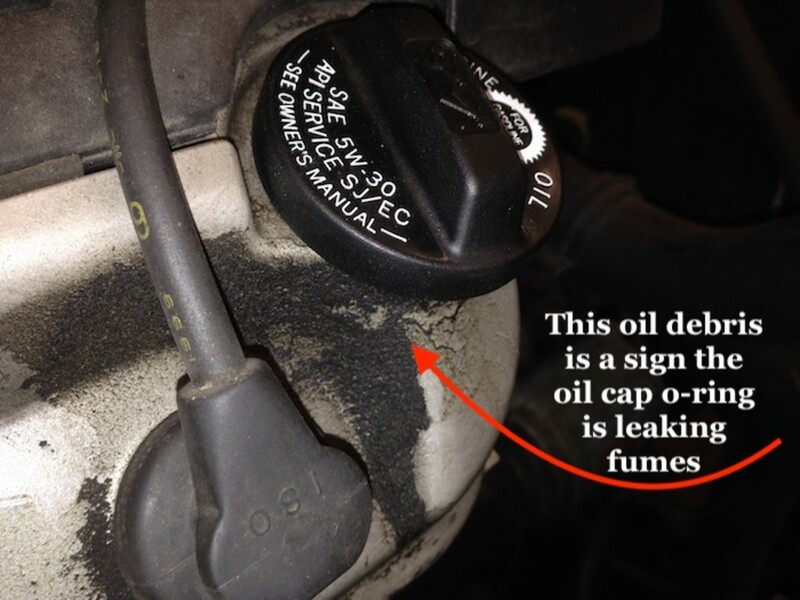 P044X: Determine if your fuel cap is loose. If that doesn't fix it, then it's probably the VSV valve (part of the EVAP system) attached to the charcoal canister that has gone bad. P030X: A spark plug or spark plug wire is bad. I've seen wires go bad when wire clips were broken off during spark plug replacement. The wire(s) then rest on the hot valve cover and get slowly destroyed by the heat. 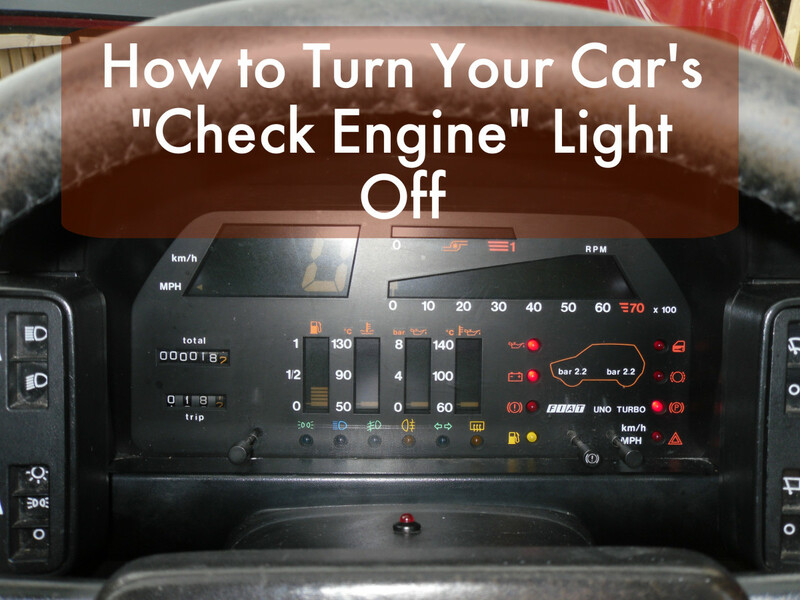 In a worst case scenario, the check engine light will blink continuously; this indicates the car should be serviced as soon as possible or the catalytic converter will go bad in short order. Multiple P030X or the "Random Cylinder Misfire" code usually indicate a bad coil pack. Since coil packs are expensive, the ignition wires are a good starting point for replacement. You can't use the old voltage resistance test to test ignition wires that use the new technology. P0420: This may indicate a bad "downstream" (after the catalytic converter) 02 sensor (which monitors the efficiency of the catalytic converter) or it may mean a bad catalytic converter. It is all guesswork in the absence of an exhaust analysis tool (like what they have at DMV) to determine the efficiency of the converter. Here's a possible fix for the P0420 problem. P0401 and P0402: This one can be a little tricky. Either the EGR (Exhaust Gas Recirculation) valve requires replacement, or the VSV (Vacuum Switching Valve - EVAP system component) isn't working properly. Replacing the EGR valve (which isn't cheap) may not resolve the problem unless the VSV valve is also replaced. 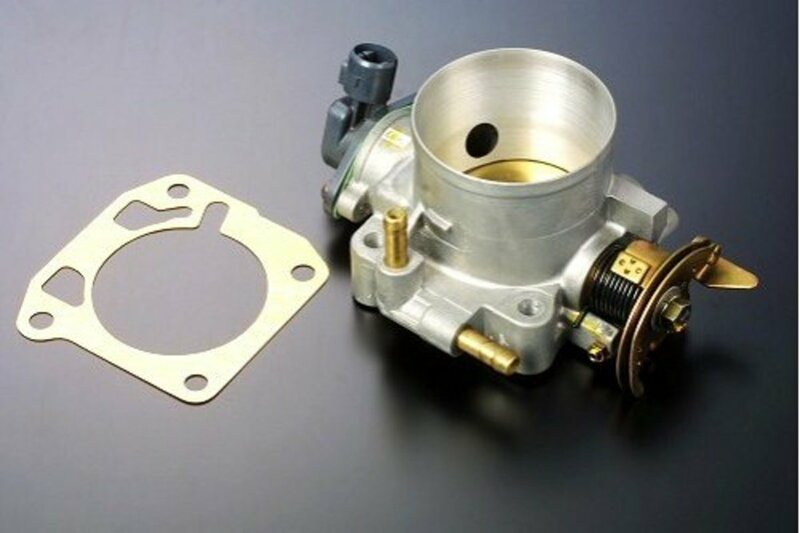 The purpose of the EGR valve is to recycle a small amount of engine exhaust back into the air/fuel mixture to keep the exhaust temperature from rising high enough to produce too much of a pollutant called nitrogen oxide. The possible cheap solution: mixing 4 ounces of Marvel Mystery Oil with every 10 gallons of fuel may resolve the problem after a few tank fill-ups. ODBII standards were implemented in 1994 to replace ODBI. We don't know of any ODBIII on the horizon. 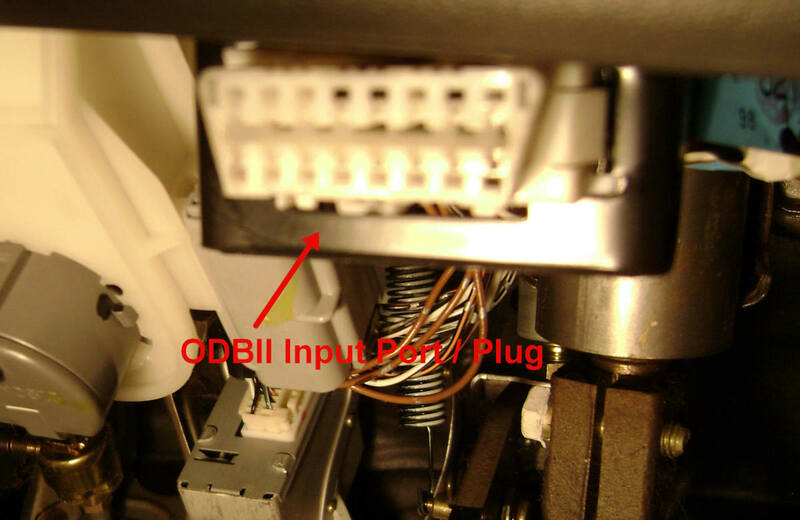 OBDII code readers have significantly come down in price compared to a few years ago. A basic reader to just extract and reset the code is around $30. A reader that gives the text description accompanying the code is around $50. Car dealers charge around $50+ for each reading. But most automotive retail parts stores will download and reset the code(s) for you for free. Why have your own reader? It's nice to have your own reader if you intend on owning a motor vehicle for a while, but it's like buying a wrench—you don't need to use it all the time. Once the reader or the parts store has identified the fault code, go on the internet to get the fault description with some possible solutions to investigate. Sometimes the fault codes are anomalies; after you reset the code, it never comes back on. But if the code quickly reappears, then some maintenance work is in order. 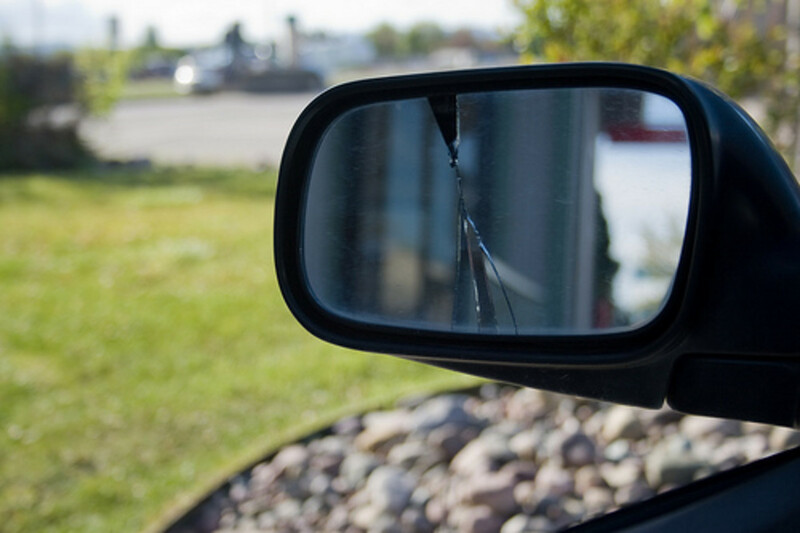 In either case, you have avoided at least one trip to the dealership, repair shop or parts store. One method of resetting fault codes without trying to find out what the codes were is to disconnect the car's battery . . . if re-entering your car's radio stations and anti-theft code isn't a hassle. Why does my Camry 2003 model keep vibrating on the move? The wheels may need to be re-balanced. What is code C1300 on a Toyota Camry? A a non generic manufacturer's specific code for a particular model vehicle. I got code p0446 on my 2002 Toyota Solara SLE. How do I fix it? You need a new evaporator system canister vent control valve. What is "Code 96" on a Toyota car? Is a 2001 Solara with an error code of P1130 an easy fix? What Coulld Be The Problem Why My Lexus 300 Speedometer Refuse To Move? Check out the speed sensor. How do I fix a code p0057? Change your bank 2 oxygen sensor. 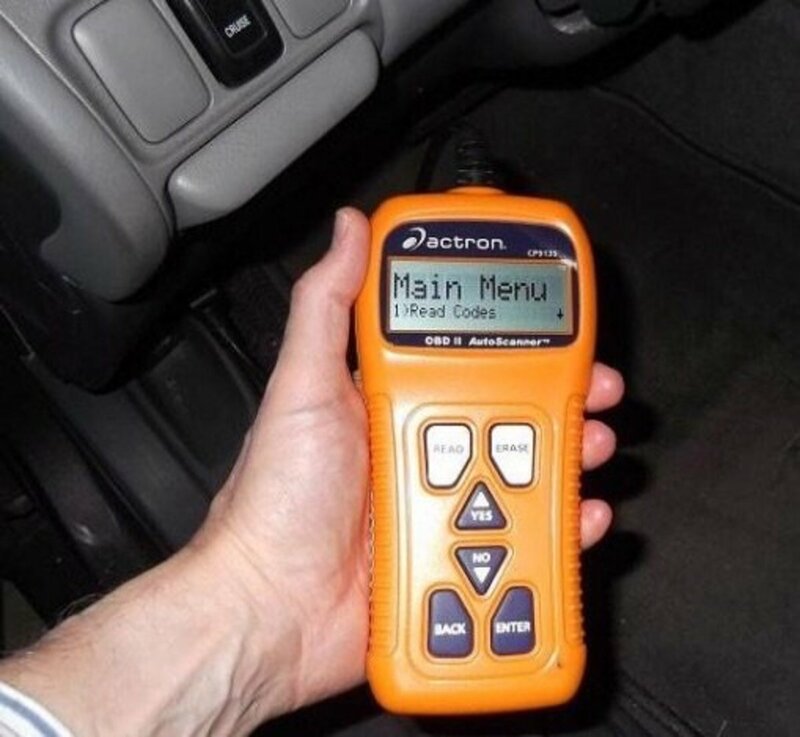 where and how can i get OBD2 machine? P0607 mean that your car's Power Train Control Module (PCM or computer) is not working and you may have to replace it. If you can't get a new PCM from the salvage yard, it's a very expensive part. P0138 means your downstream (behind the cat converter) O2 sensor is malfunctioning or your catalytic converter is shot. Diagnostics show P0607 and P0138. Could you give me a clue as to what I need to do? I would start by checking your fuel pressure. I'm going to guess that your fuel pump is giving out.